Retinol is the universal go-to for fountain of youth vibes on your face, but finding the right formula to suit your skin isn’t a one-size-fits-all situation. The wrinkle-fighting ingredient can also help combat redness, fight breakouts, brighten, and a whole host of other complexion-boosting benefits. Nope, totally not a one-trick pony. 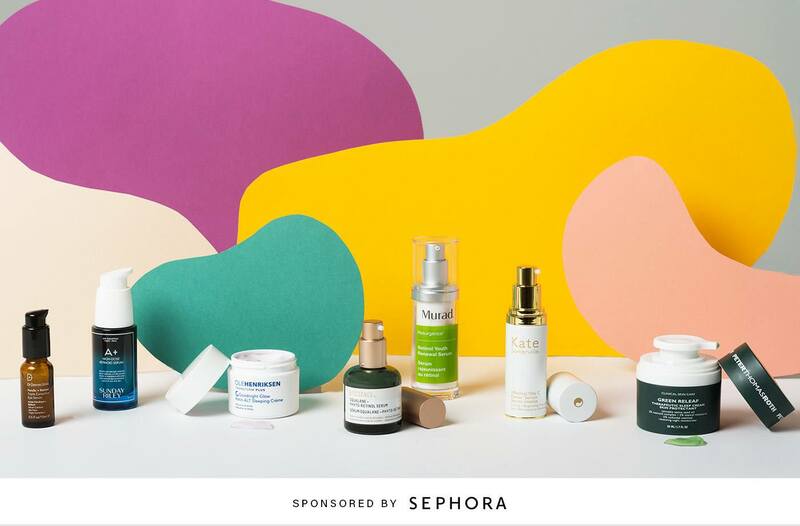 To help you find the perfect match for your skin, we teamed up with Sephora to create this handy (and legit informative) quiz. And because everyone wants to know how a product actually works IRL before trying it for yourself, we got seven of our editors to try seven different retinols and share their thoughts. Scroll down to take our retinol quiz, and click the hotspots to read what our editors thought of each formula.